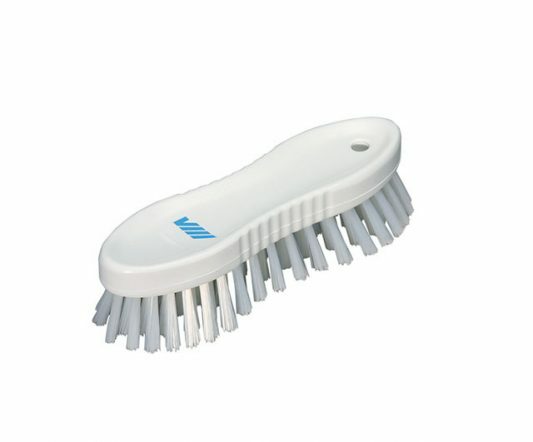 This sweeping broom has two types of bristles. 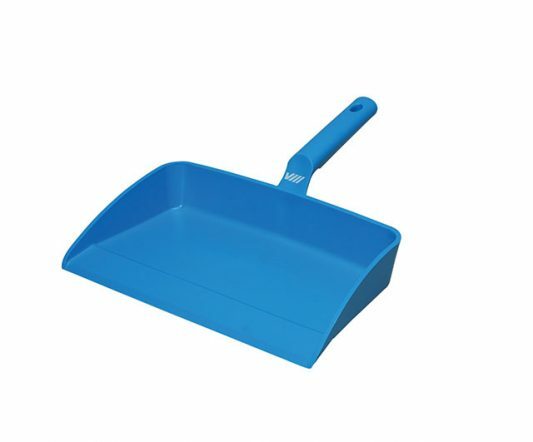 Pushing the broom forward activates the front rows, which have firm bristles to loosen the dirt and push heavier debris. 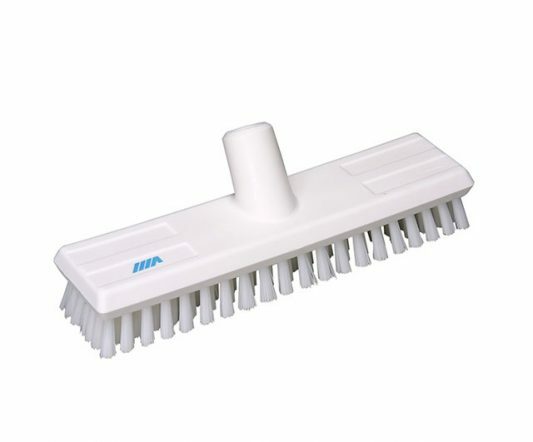 The softer bristles of the back rows gather the finer particles. 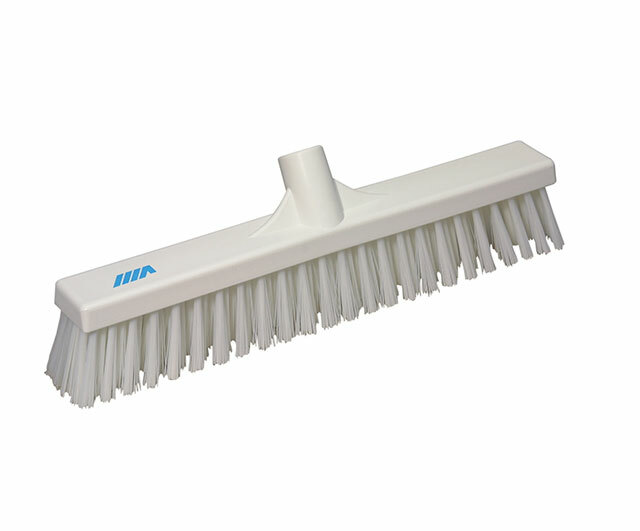 It is suitable for all areas in kitchens and restaurants.